We will pick you up from the airport and take you to your hotel. 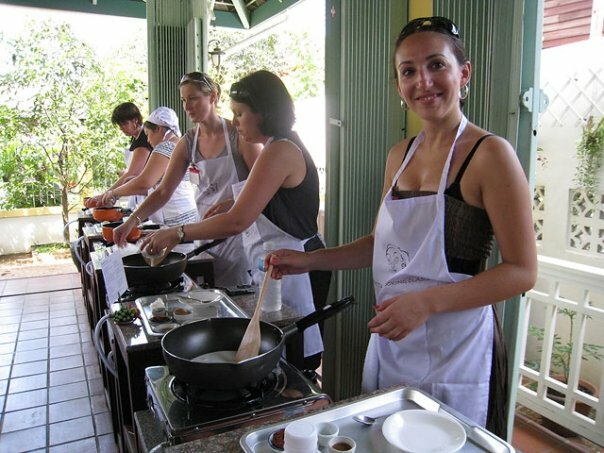 There you can relax, unwind and feel free to explore Bangkok by yourself; your Thai cooking class will start the following day. We will pick you up from your Bangkok hotel and take you to meet the Amita team who will be taking you through the Thai cooking classes. 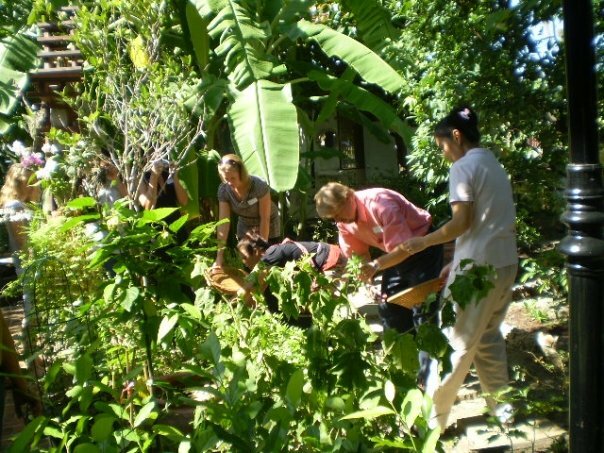 Your day will start with a market tour and informative lecture on Thai food and ingredients. 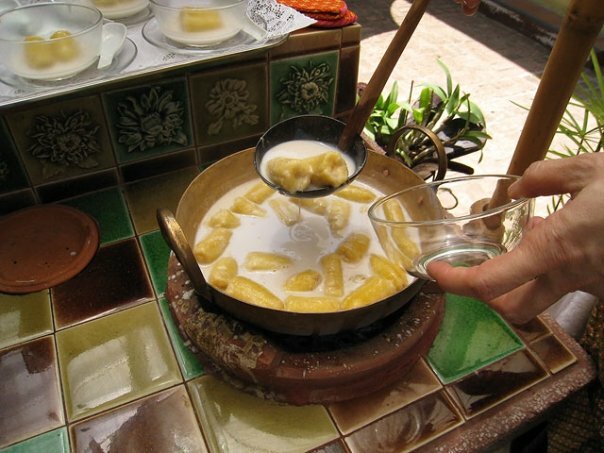 You will then learn to use traditional Thai food preparation techniques to create an array of Thai culinary delights; before being returned to your hotel.